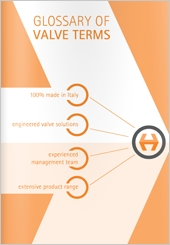 HIT VALVE is a privately owned Italian supplier of engineered valve solutions for a wide spectrum of industrial applications. Company has a strong track record by successfully delivering thousands of valves now installed in a large scope of onshore, offshore and subsea applications. Valves, Quality system and facility meet the highest international quality and product standards: ISO 9001, API 6D/6DSS/6A/17D, CE-PED, CE-ATEX, ISO 14001, OHSAS 18001, EN 14141, IEC 61508. 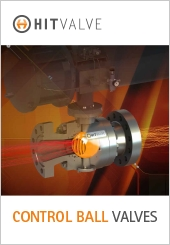 HIT VALVE control valves meet these challenges with their solid design, based on an extensive campaign of experimental tests and numerical analyses, which allows to fulfill a wide range of operating conditions. 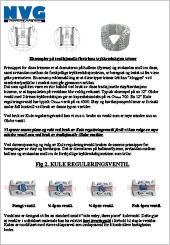 The trim is the heart of a control valve. Its design defines valve performances in terms of capacity, flow characteristic, rangeability, noise and cavitation eduction. Choosing the best trim for each application provides the optimal control in order to guarantee process efficiency. HC control ball valves can be configured with seven different trim geometries, which can be engineered to meet Customer’s specific requirements.